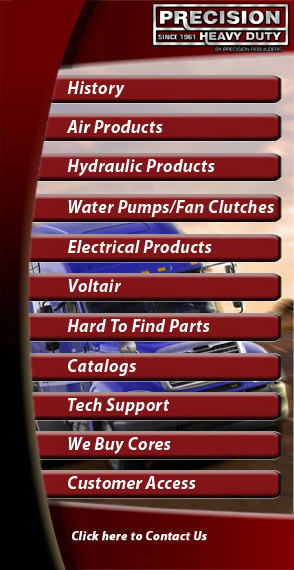 a leader in Heavy Duty remanufactured parts. All products are remanufactured to meet or exceed expectations and are warranted for one year from the date of installation. item produced is tested to assure performance. have the remanufactured Heavy Duty part for you!